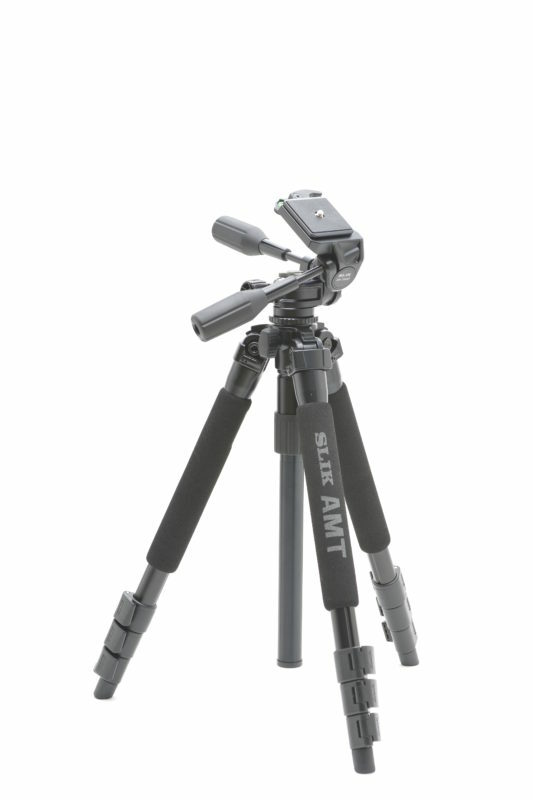 SLIK PRO 740DX can handle the weight of a professional full-frame DSLR camera with a heavy long telephoto lens. 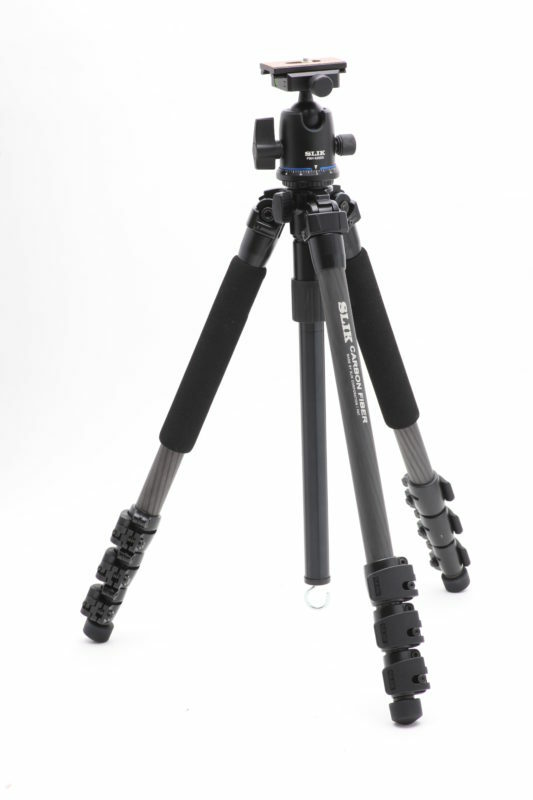 It offers photographers the strength and stability they need on flat and uneven surfaces. 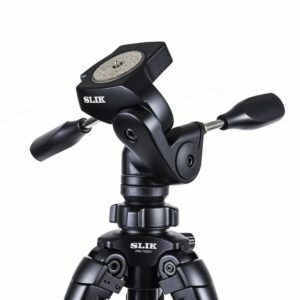 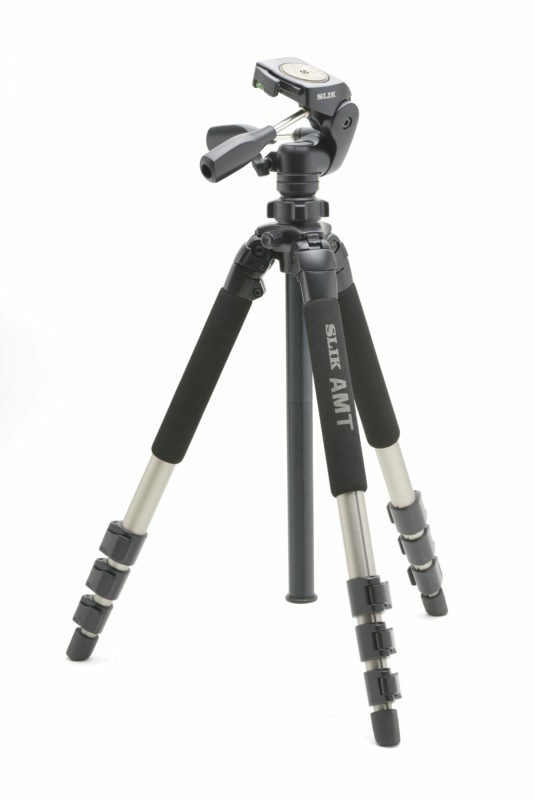 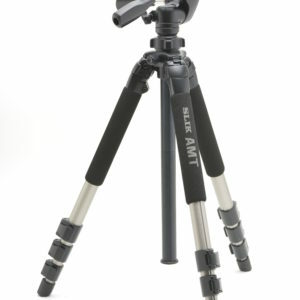 SLIK’s exclusive AMT super titanium alloy legs make the PRO 740DX tripod rock steady yet lighter than its competitors with similar max weight capacities. 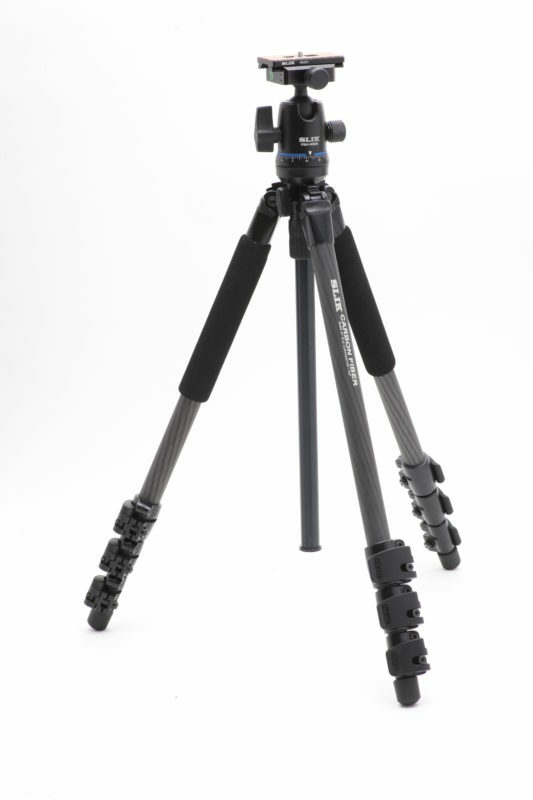 Note, the PRO 740DX is full-sized, with just the legs extended and the center column down the camera is already at eye level for most people. 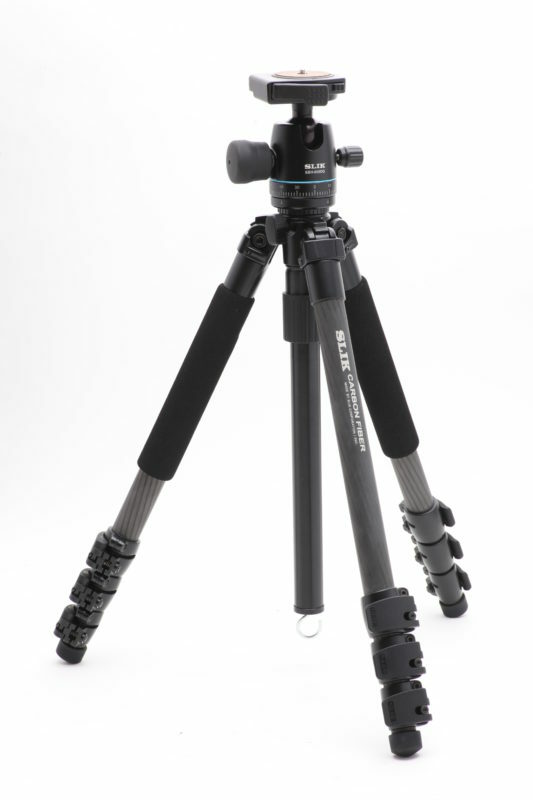 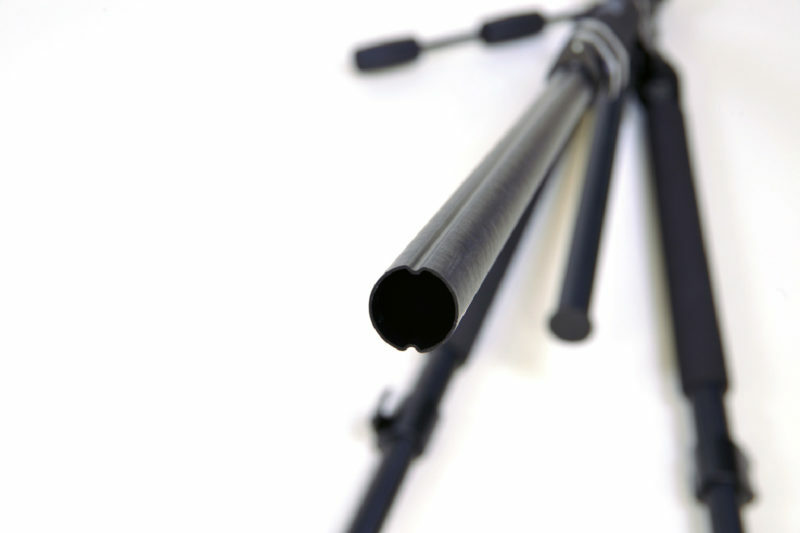 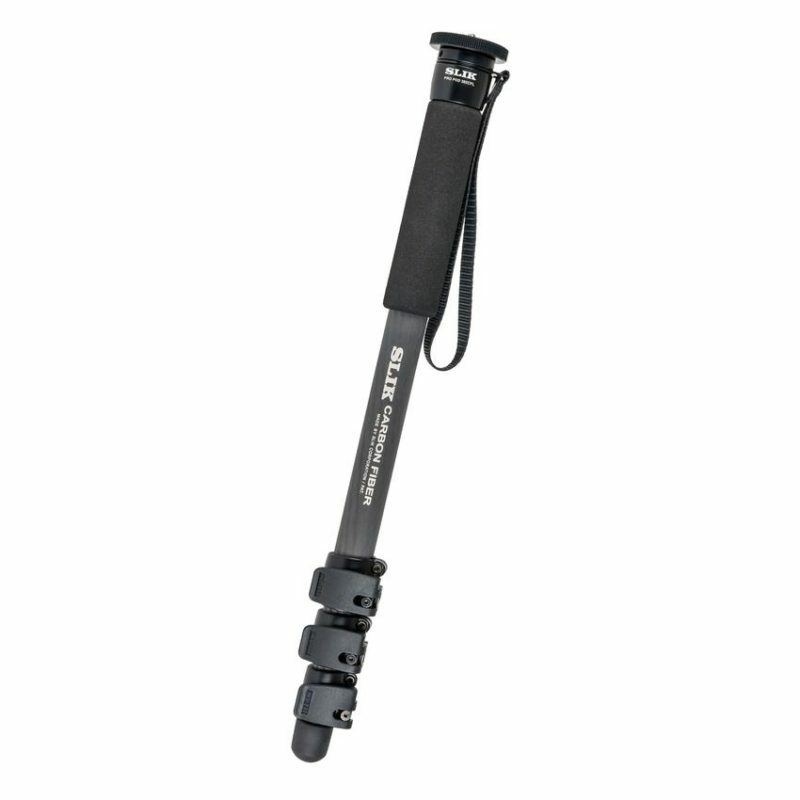 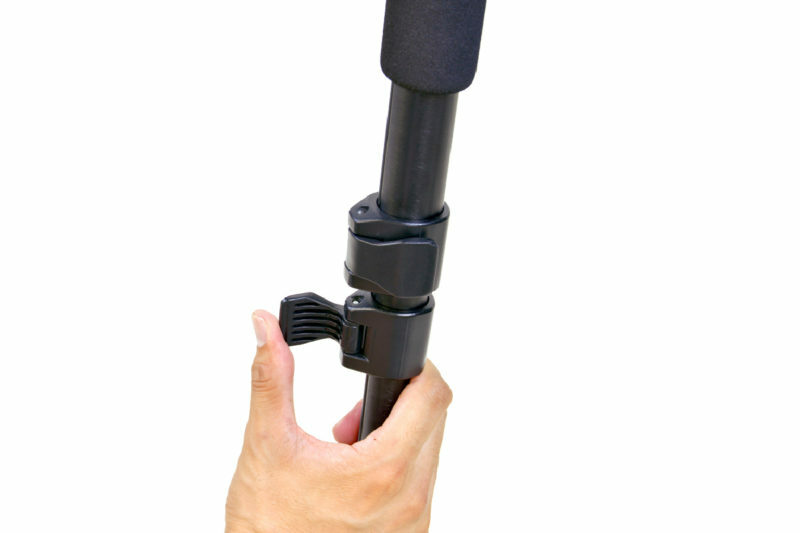 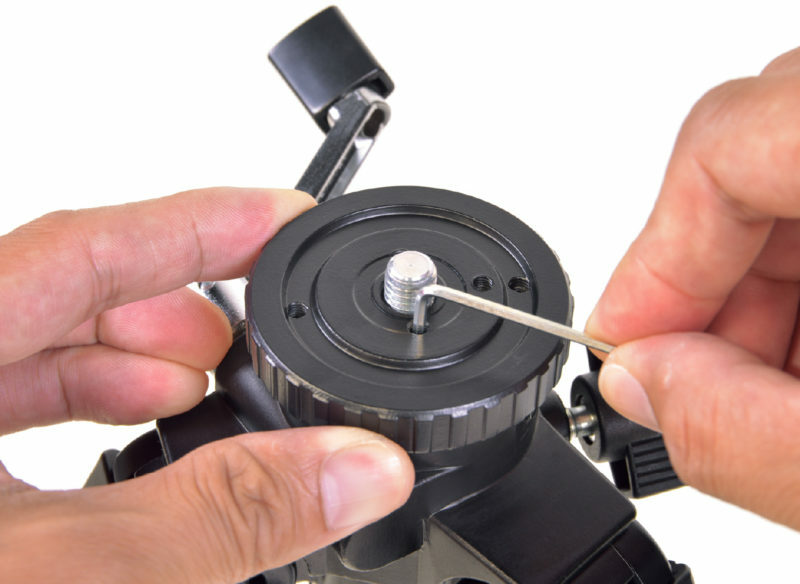 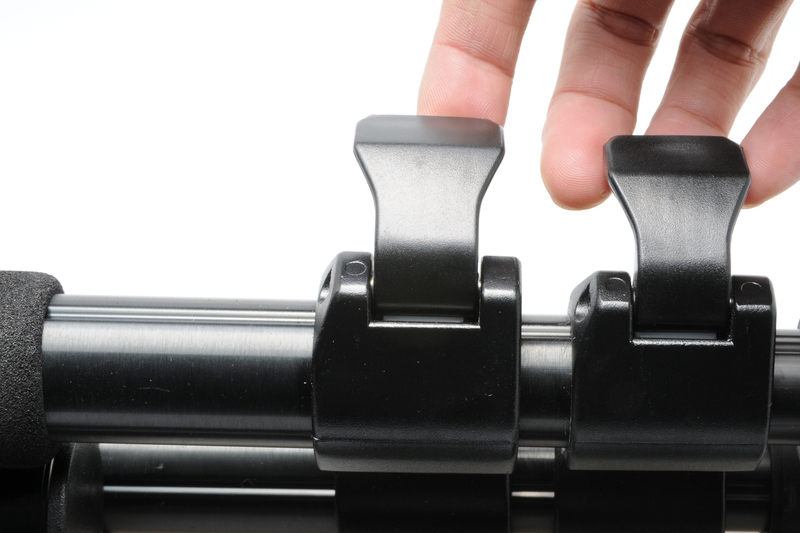 Raise the smooth gearless center column to its maximum height and your camera is more than 2,000mm off the ground! SLIK was also thinking ahead when it designed the head and quick release system. 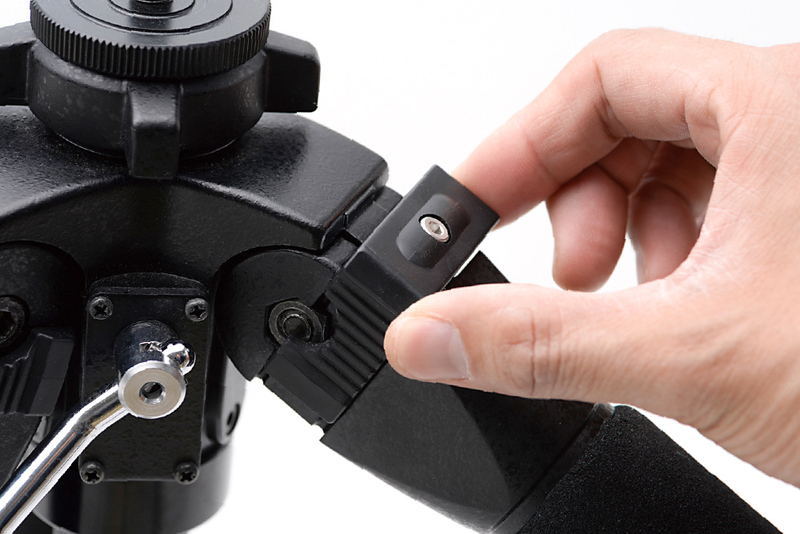 Instead of being squared off and attaching just one way like other quick releases, the PRO 740DX quick release is circular so the camera can mount quickly facing in any direction you choose.